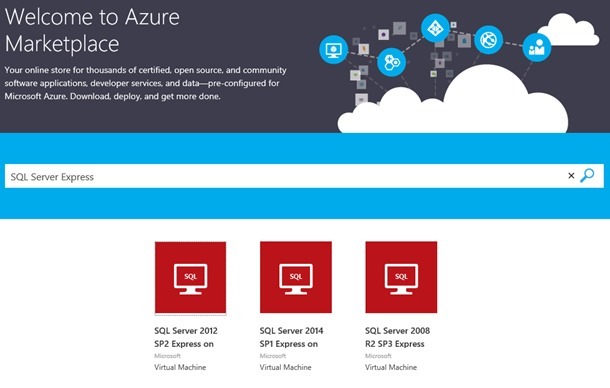 We’re glad to announce added images for SQL Server Express with Tools 2014, 2012, and 2008R2 in the Azure Gallery. SQL Server Express is a version of SQL Server you can use for dev/test and web and mobile apps with lightweight relational database needs. SQL Server Express works great with your favorite programming languages such as .NET, JDBC, PHP, etc., and behind your favorite web applications such as WordPress and Drupal. SQL Server Express has a limit of 1 GB of memory and 10 GB per database. 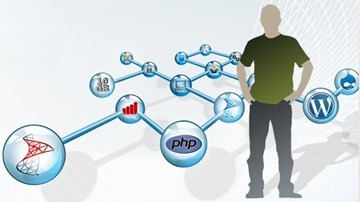 The images include the core SQL Server Engine as well as SQL Server Management Studio. The SQL Server Express licensing is free, so you only need to pay for running the virtual machine. Pause the virtual machine when you don’t need it and resume it when you want to maximize cost savings. Provision a SQL Server Express image today!